Do you know who your target audience is or what your customer avatar looks like? Well, in this episode we chat all about how important these things are to really focus on before you develop a marketing plan! 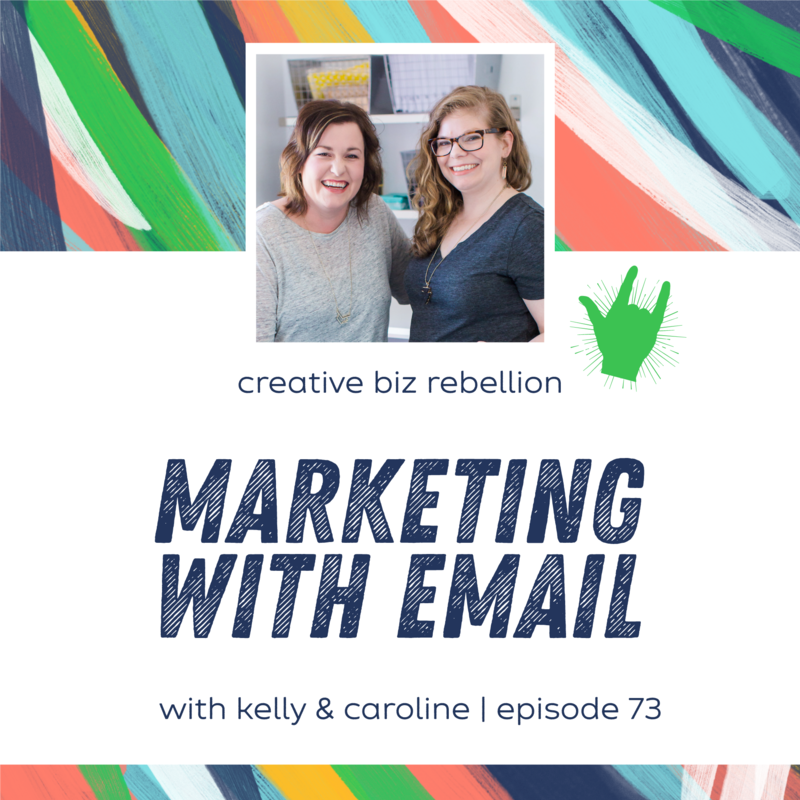 On today’s podcast, we are talking all about email marketing, how to get it done and what to email about. This conversation really helped us make a plan and we hope it helps you too! Sign up now for the Marketing Your Product Biz Workshop on March 22nd. Don’t worry, if you can’t make it, a replay will be available! Head to the Creative Rebel Base to register. Yes please make a tutorial on how to get started with Mailchimp!!! I have an account but haven’t really taken the time to sit down and learn how to use it…. love your podcast ladies! !